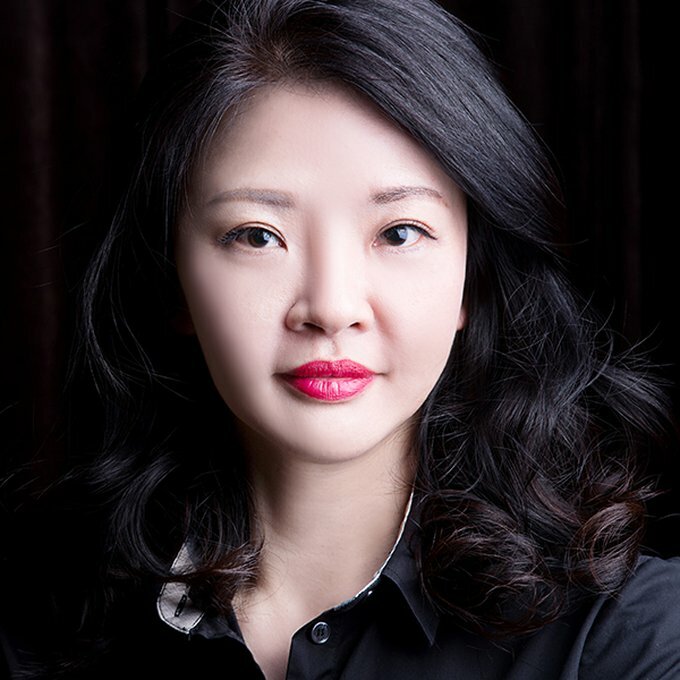 Christine Xu is Chief Marketing Officer of McDonald’s China, and she is the first Mainland Chinese to hold this position in the history of McDonald’s China. Through the years, as a result of Christine’s direction and leadership, McDonald’s launched a series of new brand promotions that were not only well-received by the Chinese market but also won the company many industry accolades. In 2012, she was recognized as one of Advertising Age’s “Women to Watch in China” which reflects the imprint she is making in the broader industry. Christine’s experience and local insights have bolstered McDonald’s brand leadership in China specifically in family and digital marketing.